Bhiwandi court granted Rahul Gandhi bail after the hearing at Bhiwandi court. 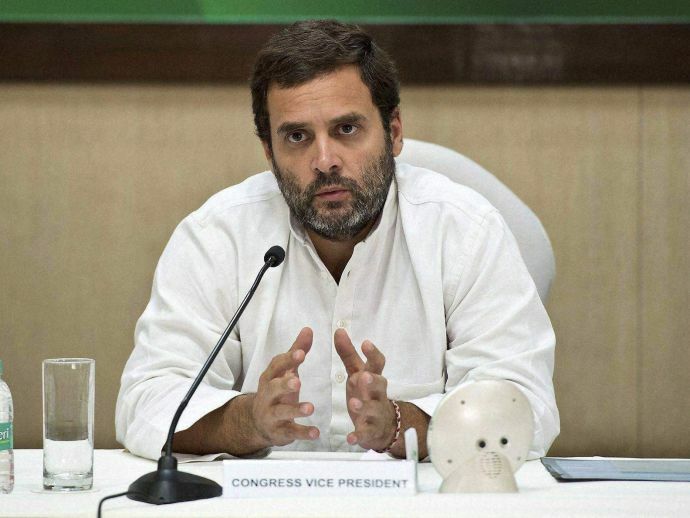 Rahul Gandhi had to appear in court for a defamation case. Rahul Gandhi was granted bail on personal surety of Rs. 15,000 by Congress Leader Shivraj Patil. How many #Rs500andRs1000 notes do you think #arvindkejriwal #Mamtabanerjee and #RahulGandhi have between them? @sandhyachoudhry @newsflickshindi kya sach me esa kuch hua h ki #BJP #RSS #RahulGandhi se darr gaye hai? Kon darr rha h vo jaban bta rhi h.??? ?